We are manufacturing precision plastic injection moulds for automotive industry, machinery industry and other engineering industry. Precision dimension tolerance through GD&T is achieved as per customer component drawing in these moulds by our professionals. 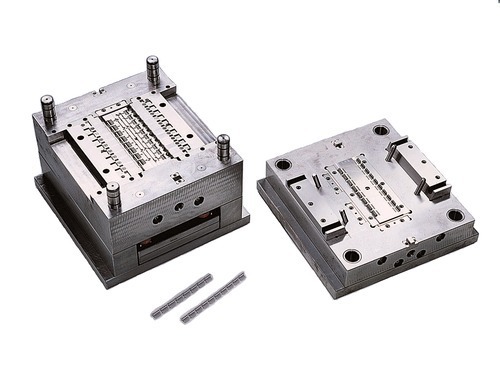 This is achieved through professional design, mold flow analysis, high quality mould steels, high quality standard parts used and precision machining. Our injection moulding production shop process engineers will use best processing methods and parameters to take correct samples from this mould. These moulds are guaranteed for high life.